The border town of West Wendover, Nev., is a casual getaway where Utahns enjoy gambling, lax liquor laws and colossal buffets. 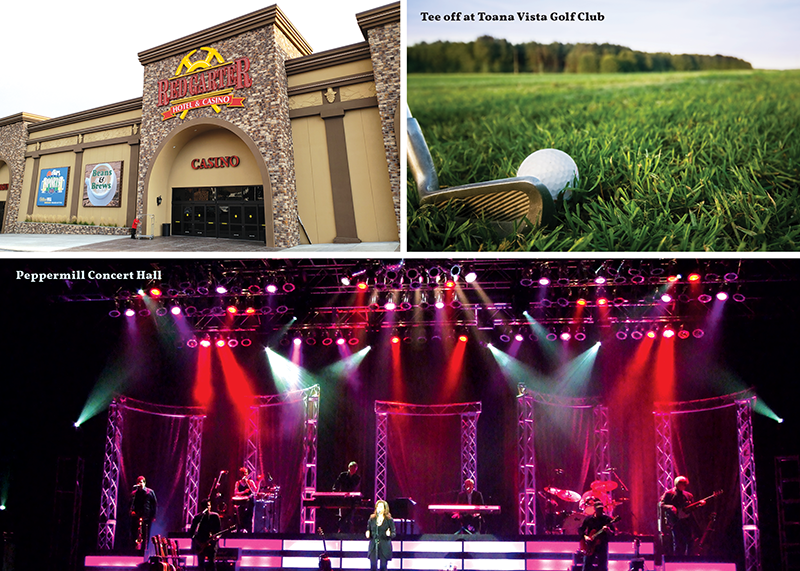 From an outdoor-recreation perspective, the lands surrounding the gateway community of 5,000 or so souls are sometimes unseen against the bright lights of casinos and evening entertainment. With its high desert vistas and spectacular sunsets, Wendover’s landscape might seem like it belongs to a different planet. Here, you’ll find two North American desert habitats: the Mojave (home to gila monsters, desert tortoises, sidewinders, scorpions, roadrunners and bobcats—all living side by side in the shade of Joshua trees) and the Great Basin (home to sage grouse, harvester ants, Great Basin rattlesnakes, badgers, kit foxes, antelope and coyotes). Follow our weekend itinerary to get the most out of a few days on the state line. Jump on Interstate 80 and head west for the Nevada state line. 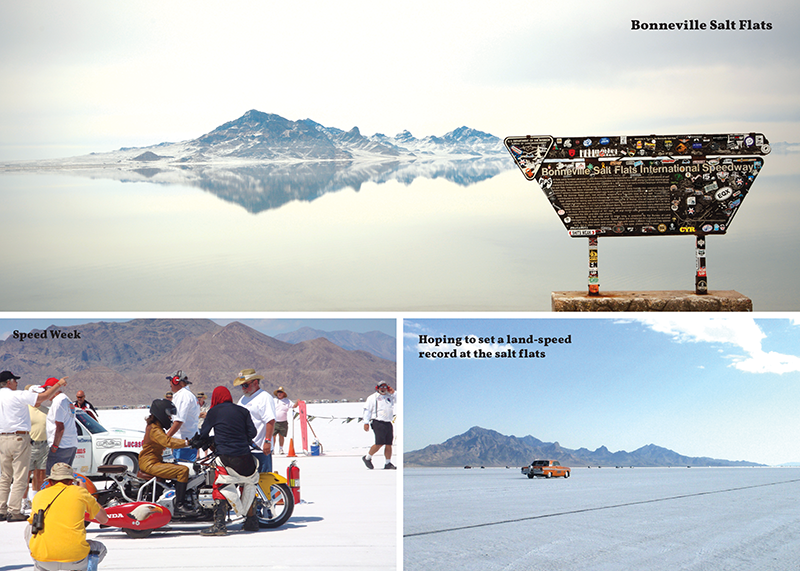 About 10 miles east of Wendover, or 90 minutes into the drive, pull off at Exit 4 to visit the world-famous Bonneville Salt Flats a 5-by-12-mile expanse of salt that’s so flat, numerous land-speed records have been set there. The racing tradition continues with the annual World of Speed event every September. Speed Week is another event that is held at the flats in August. You’ll find those beset with “Salt Fever” driving hot rods, roadsters, belly tankers, lakesters, motorcycles, streamliners and even diesel trucks. There’s a rest area where you can pull off and see the flats, or you can even venture onto them by car or foot. If you go, avoid standing water and know that temperatures can be extreme; the sun bouncing off a white surface can lead to sunburn. Bring a hat, sunglasses and sunscreen. If you plan to do any serious exploring, it’s wise to check in with the local BLM office at 801-977-4300 for details on conditions. 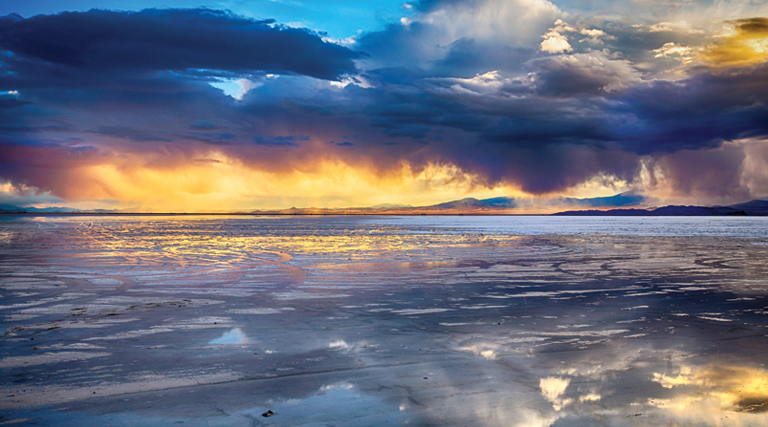 A more reliable option might be to take a tour with Intermountain Guide Service, which offers a Salt Flats experience as one of its multiple tours in the Wendover area. After leaving the Salt Flats, keep the theme going by getting back on I-80 and continuing west to Exit 1—the very last exit before the border—to have dinner at Salt Flats Cafe, a casual restaurant featuring land-speed racing paraphernalia paired with a menu of Mexican and American food. You’re still in Utah, just outside Wendover, but you’ve only got about a quarter-mile to Nevada and West Wendover. Once you’re over the line, at some point during the weekend, you’ll want to pay homage to Wendover Will. After all, the 63-foot-tall neon cowboy is the most recognized symbol of the town, and is a Guiness Book of World Record holder to boot (he’s the world’s largest mechanical neon-lit cowboy). Will stood just off I-80 from 1952-2004, hailing Utahns to stop and gamble. In 2005, he was moved to an island in the middle of Wendover Boulevard with enough space for visitors to walk around him and take selfies. Another increasingly popular stop in West Wendover is the new giant Lee’s Discount Liquor, a draw for Utahns who yearn to experience a privately operated liquor store. The Nevada casino experience is renowned for its weekend breakfast buffets. On a budget? Try the Prospector Café at the Red Garter, which offers a $3.99 special of two eggs, choice of meat, hash browns and toast. Reserve a morning tee time at Toana Vista Golf Club, an 18-hole championship Homer Flint golf course that features both links-style and desert-style golf. The course is surrounded by black-top mountains and native desert terrain. The casinos offer packages and transfers to the course. 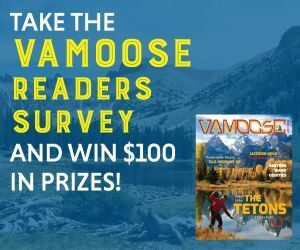 Alternatively, head off-road on an ATV tour with the previously mentioned Intermountain Guide Service and explore over 50 miles of backcountry. Don’t worry if you’re a newbie—their all-terrain vehicles are automatic so you don’t have to worry about shifting gears. Pack a lunch and take it along for a full day of the adventure, from exploring caves, waterfalls and mountains to wildlife viewing and fishing. For dinner, your options at Wendover casinos range from casual café fare to a seafood buffet to fine dining (see “Casino Life,” p. 11). Later in the evening, enjoy a live music or a comedy performance at the Peppermill Concert Hall, where every seat is within 88 feet of the stage. Start the day at the Historic Wendover Airfield Museum, which takes you back over the state line into Utah. This site was used during World War II as a training base for bomber crews. That included the crew of the B-29 that carried out the atomic bombings on Hiroshima and Nagasaki. 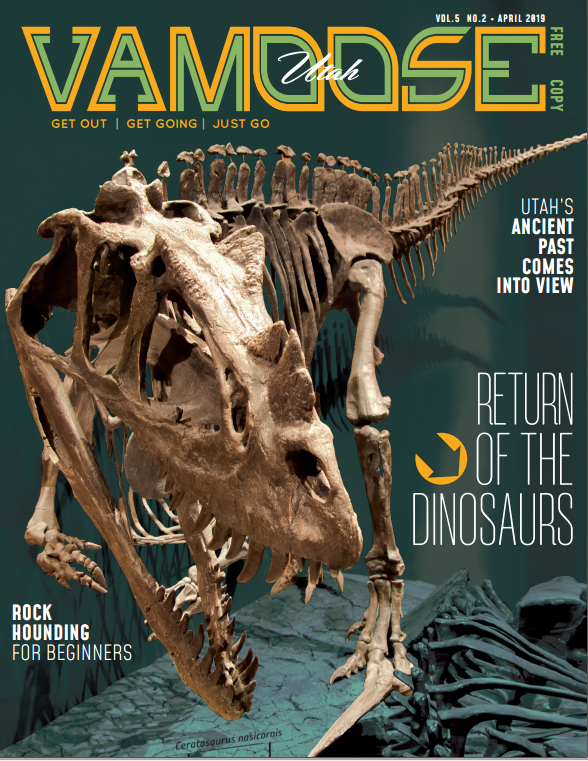 The museum gives visitors a chance to reflect on a difficult period in history. While still in Utah, grab lunch at the Copper Kettle Cafe where you’ll find burgers, sandwiches, salads and a special called Mr. Huevos Rancheros: two shredded beef burritos served enchilada-style along with eggs and hash browns. Blue Lake is in Utah, but you’ll need to cross back into Nevada to get there. Head west on Wendover Boulevard back across the state line, then get on Nevada Highway 93 heading south. Stay on it for about 15 miles. You’ll see a sign for Blue Lake, which requires you to turn left onto a dirt road. Stay on that for five miles until you arrive at Blue Lake Wildlife Management Area. 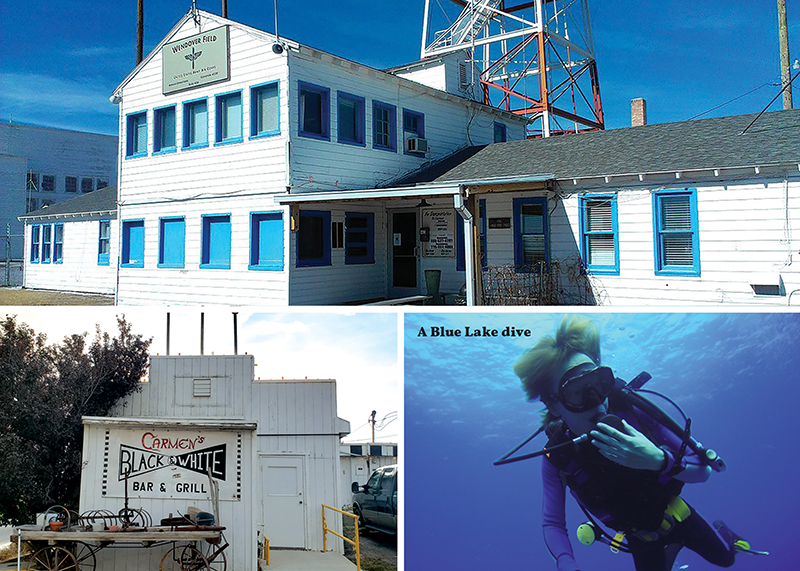 While Blue Lake is known for bass and bluegill fishing, bird watching, hiking and mountain biking, what makes this spot unique is the fact that it’s an inland spot for scuba diving. The combination of relatively warm, spring-fed waters and a depth of 60 feet means that it’s a rare landlocked lake that divers can enjoy year-round. Various scuba-instruction companies often conduct lessons there. Take a 90-minute drive to the Sun Tunnels. Head west on I-80 for six miles before turning on Nevada Highway 233 and traveling back in a northeasterly direction for 70 miles. During that time, you’ll go back into Utah, where the road becomes Utah Highway 30. Next, turn right onto Grouse Creek Road, which turns into Pilot Mountain Road. Your last turn is a left onto Little Pigeon Road. 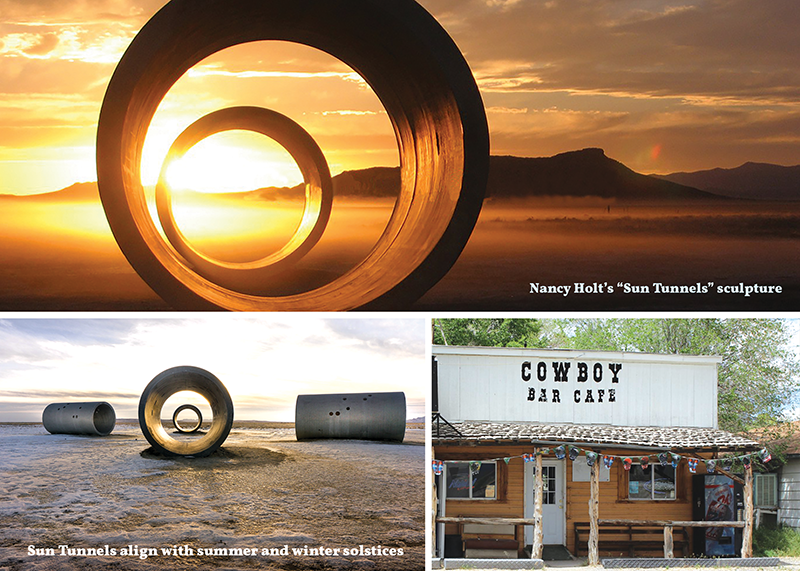 The Sun Tunnels were created in the 1970s by American artist Nancy Holt. You’ll see four concrete tunnels that are 18 feet long and 9 feet in diameter, with holes drilled in the sides in the shapes of various constellations. The tunnels are arranged so that they align with the sunrise and sunset on the summer and winter solstices. As a side trip en route to the Sun Tunnels, look for Lucin, an abandoned railroad community that served as a stop for the Lucin Cutoff. Abandoned in 1936, Lucin was later resettled by a group of retired railroad workers—but the last retiree moved away in the past decade. The road back to West Wendover takes you through the Nevada town of Montello. You’ll undoubtedly see the Cowboy Bar and Cafe. Stop by for a chance to chat with the locals and eat a huge Cowboy Burger with hand-cut fries. Cold beer is also available. Once you leave Montello, it’s about 50 minutes back to West Wendover, and from there, just under two hours to the Wasatch Front. After all of the other-worldly sites you’ve taken in this weekend, returning home might seem like a much longer journey.